This information is for general use with the public and is designed for informational or educational purposes. 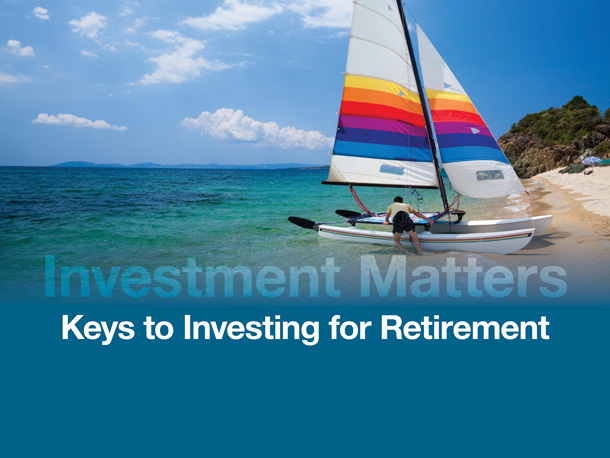 It is not intended as investment advice and is not a recommendation for retirement savings. Corwin Clausing is a registered representative of Lincoln Financial Advisors Corp.
We are licensed to sell Insurance Products in the following states: Illinois, Indiana, Iowa, Michigan, New Jersey, Texas, Washington. We are registered to sell Securities in the following states: Arizona, California, Colorado, Florida, Georgia, Illinois, Indiana, Iowa, Michigan, New Jersey, New Mexico, New York, North Carolina, Ohio, Oregon, Pennsylvania, South Dakota, Texas, Virginia, Wisconsin. Clausing Financial Group is not an affiliate of Lincoln Financial Advisors Corp.